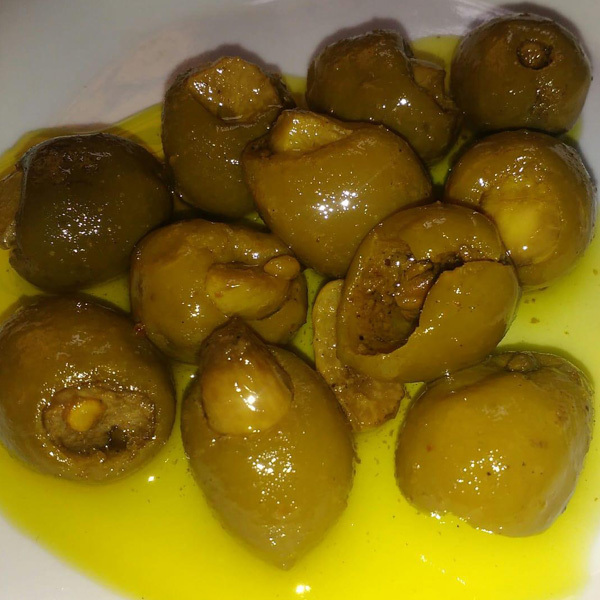 Olive pickle with garlic is home made freshly olives with mustard oil. Its very tasty and edible for all ages. Once tasted you will enjoy the whole a lot.